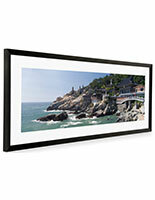 Media Size: 13.5" x 40"
8" x 24" 10" x 30" 12" x 36"
A panoramic print frame is a great way to brighten up any home or office. Display wide photos or art easily in this black holder. 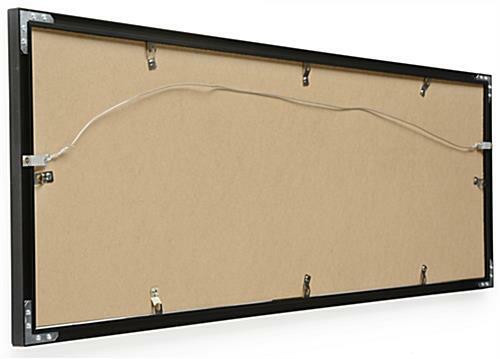 Each frame that is wall-mounting is pre-assembled and includes hanging hardware. 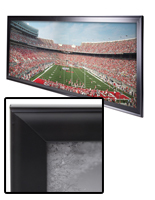 The transparent lens allows users to showcase a treasured picture or art print without worrying that dust and grime will damage it. 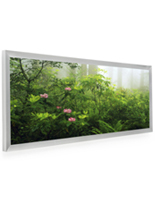 Wide photos are becoming increasingly popular for home and office decoration. 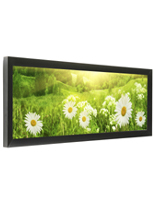 The black finish ensures that this frame will match almost any décor. 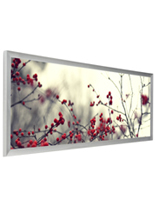 Don’t let your picture go unseen; showcase your graphic with a wall-mounting holder! 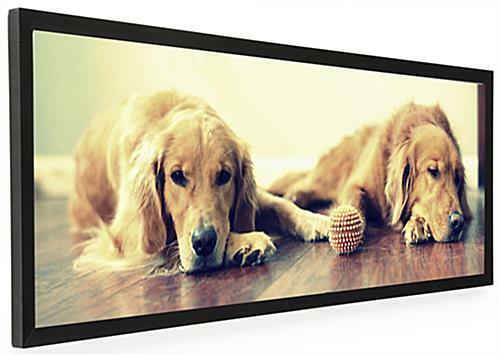 41.5" x 15.0" x 0.75"
Thanks for the great review, Terry! We're glad that we could provide the final piece of the puzzle! Thank YOU for shopping with us, CJ! We're so happy to have been able to offer just what you needed. This is a great quality frame. I used it to display a panoramic puzzle I finished as a birthday gift. Packaging was excellent and everything arrived in spectacular condition. I'm very pleased with the quality and wall-mounting hardware that was already attached. Very excited to put this up! Thank you for sharing, Rachel! These frames are especially loved for puzzles! We'd love to see the finished product if you would like to share. You can post it here with your review or on any of our social media pages. Thank you for your business and we hope to work with you again soon! Beautifully made. 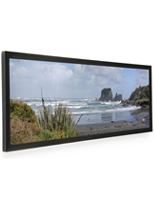 Perfect for panoramic displays. After hours of research I found Displays2go. The frame was exactly the size for my son's poster of the Golden Knights. It's for his birthday. Honestly, I was skeptical. The price was very reasonable and the reviews were right on. I took a chance and I am not disappointed. 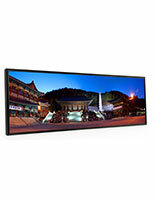 This is a beautiful frame, sturdy, black, aluminum, lightweight with wood grain look, and evenly beveled corners. At first, I thought about getting a wood frame but, not anymore. I am extremely pleased. The box included the backing, hanger, and acrylic lense. The frame was packaged very well with no chance to get scratched or damaged, delivered in days. I could not find a mat frame of this size so, I purchased a matboard at the art store and easily made my own mat for less than ten dollars. It looks so beautiful. I am proud of our gift. My son is going to love it. Purchased to frame completed panoramic puzzle of Sanford Stadium. Worked perfectly! Such a cool puzzle, Sarah! We love it! Thank you so much for taking the time to submit your image and review the frame!